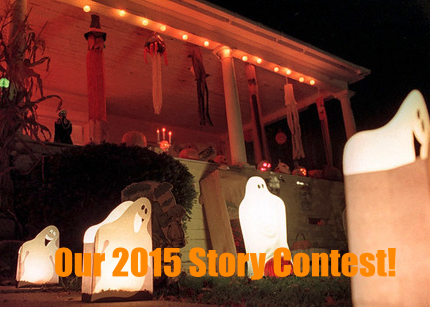 It is here the Annual Halloween Story Contest!!!!! Sign up for a Flowcabulary Account Here. 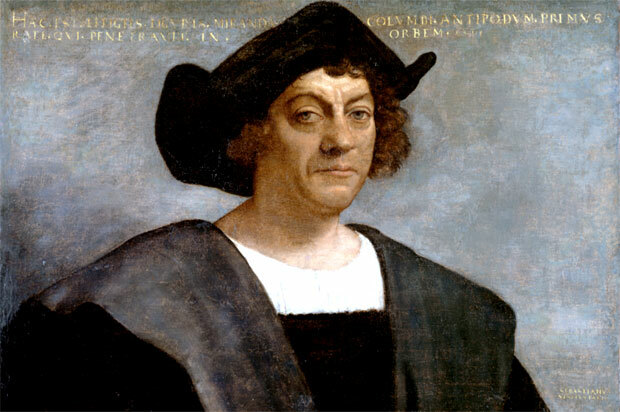 Write a paragraph telling what you know about Christopher Columbus? Remember all the sentences in a paragraph have to be about the topic. 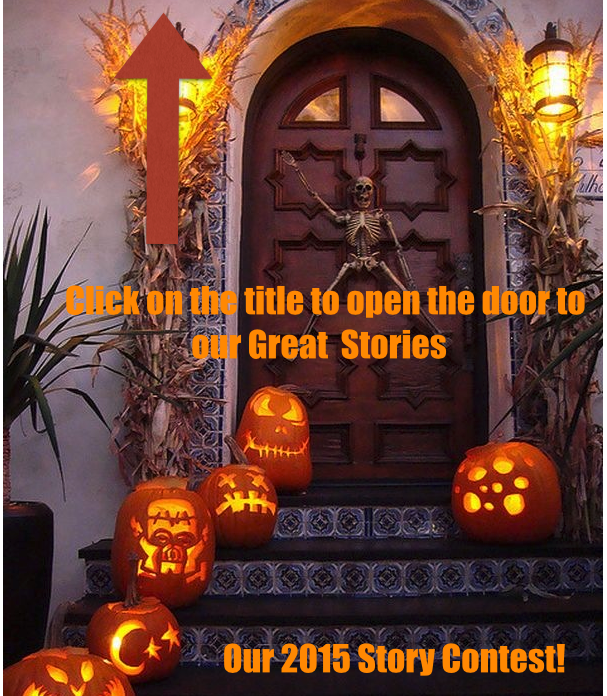 Learning target: Students will use a Topic sentence to create a paragraph. 2Why did the people of Europe want to travel to China? 3. What was the problem with sailing around Africa to get to China? What was the problem with walking to China across Europe and Asia? 4. 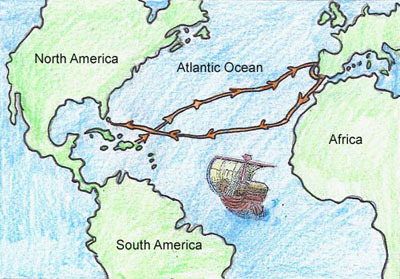 What was Columbus’s Idea on how to get to China? 5. Why had no one done this before (sailed west)? 6. Who gave Columbus money for the trip? 7. What were the name of the 3 ships ? 8. What two continents did Columbus bump into when he sailed west? 9. Why did Columbus call the natives Indians? Where did he think he had reached? Why are leaves green ( because of what process and what chemical)? 2. What three ingredients are needed for leaves to appear green? 3.True or false green leaves are hiding other colors, explain? 4. Why do leaves change color what is it a lack of? 5. What makes leaves appear orange, yellow and brown? 6.What makes leaves appear red and purple? Watch the Brainpop movie here to review for the questions.